Do you have someone's heart? 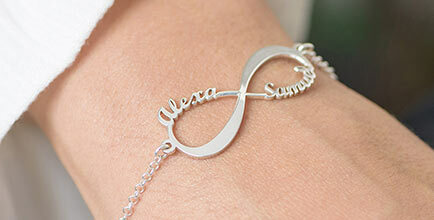 Do you want to show off your best friend forever? 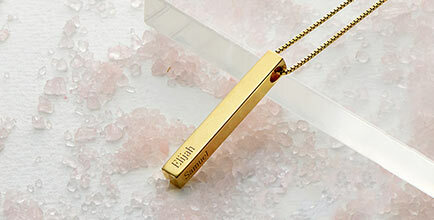 Then do it with our Couple's Dog Tag Necklace with Cut Out Heart! 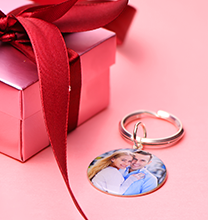 This couple's necklace set features two parts - a dog tag with a heart cut out and then the heart cut out. 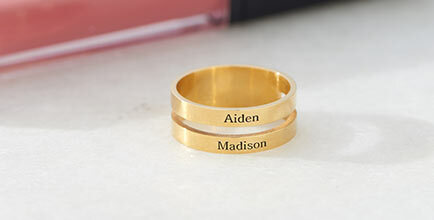 Engrave each with any name you want. This couple's necklace can be used for significant others or also for BFFs, whatever you would like! 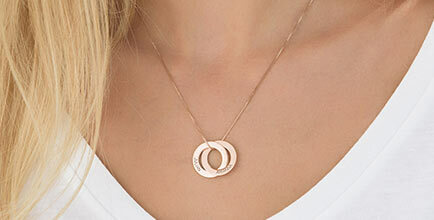 The Couple's Dog Tag Necklace with Cut Out Heart is made of 0.925 Sterling Silver and hangs on a Sterling Silver Box Chain. Up to 9 characters per inscription.